The most obvious benefit to a child from arts and crafts is creativity. Children are inherently curious and allowing them to experiment with their curiosity through creating something from scratch will not only support this innate desire, it will enable and encourage them to express their thoughts and emotions whilst achieving great satisfaction from being able to see a project though to completion. When carried out with friends, siblings or parents, arts and crafts can also be very effective in developing a child’s social interaction and problem solving skills. Our fantastic range of Make and Create kits provide everything a child needs to create something they can be truly proud of whilst having enormous amounts of fun in the process. 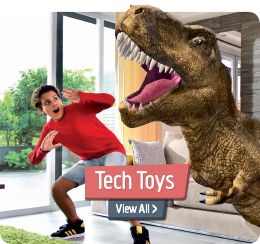 Whether making their own toys to play with, decorations for the wall or mantelpiece, or piece of clothing, our Make and Create toys combine a wide range of creative skills, improving coordination, manual dexterity and artistic ability. Further skills developed though our Craft for Kids toys, that will benefit children throughout their childhood and later life, are concentration and perseverance. Many of our Kid’s Craft toys and kits need children to follow a series of steps and will require fortitude, focus and problem solving through trial and error. This is a great way for children of all ages to learn about the importance of patience and the value of work and reward. Combining Arts and Crafts with educating children about the importance of environmental issues our Be Green range is both educational and great fun. Whether building a Trash Robot, designing an Enviro Shopping Bag or recycling your own paper there are some great fun activities for boys and girls of all ages that also teach the value of caring for our natural environment. 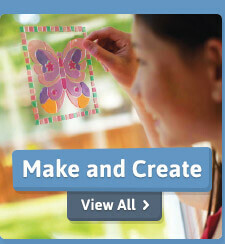 Our fabulous Art Kits are perfect for allowing kids’ creativity to run wild. 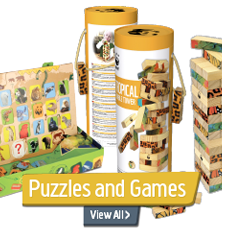 From designing their own jigsaw puzzle and creating art from pressed flowers to clay modelling and designing their own mug and plate for use at meal times, these kits will really get your child’s creative juices flowing whilst keeping them entertained for hours. For younger children we offer a range of child-friendly Mosaic Craft kits that offer a slightly more guided approach – whilst still producing a great end result that any child will be proud of. Combining creativity with other learning topics is a great way to boost the learning potential of Arts and Crafts for kids. 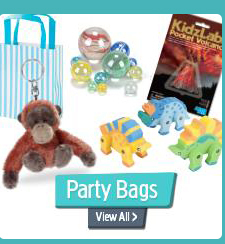 At Great Gizmos we have a number of fantastic science craft kits including wind up dinosaurs, bubbling volcanoes and glittery kaleidoscopes that provide an introduction to basic science subjects whilst being creative and having fun. For little girls our fabulous range of princess and fairy kits are guaranteed to be a hit, combining arts and crafts with a touch of sparkle and magic. For young boys our brilliant magnetic and vehicle craft toys allow budding racing drivers to mould, paint and race their very own toy racing cars with friends. For boys and girls our dinosaur themed craft toys are great for teaching natural history and firing up the imagination whilst our cupcake range makes art that looks good enough to eat!